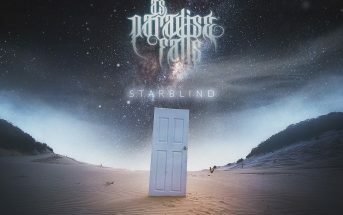 Australian metal outfit As Paradise Falls burst into the metal scene with the release of their EP ‘Save Yourself‘ in 2014. The band quickly made a name for themselves as the EP broke into the iTunes Metal chart at #5. 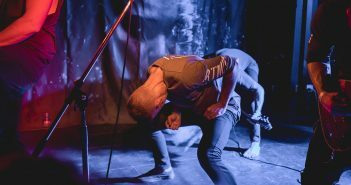 The band took Australia by storm on their first national tour, and quickly followed up with a run through New Zealand and additional runs across their home country throughout 2015. 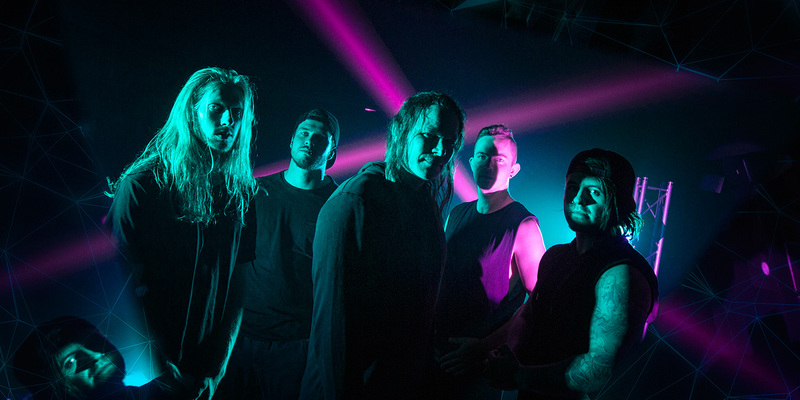 In November 2015, while the band was recording their second album with producer Shane Edwards (Northlane, Thy Art Is Murder) at Karma Sound Studios in Thailand, they were invited to support I Killed the Prom Queen in Bangkok. The night before the show, guitarist Glen Barrie tragically passed away in his sleep, leading the remaining band members to leave the album unfinished, and take some time to grieve the loss of their brother. The outpour of support from fans and friends was overwhelming. On November 27 of 2015, a bunch of bands in the scene held a benefit show for Glen’s wife and son. When one of these bands (A Breach of Silence) mentioned the show to their label, that led to the band getting on the radar of Eclipse Records A&R executive Chris Poland. In early 2016 the band regrouped with a new vocalist (Shaun Coar), and a new guitarist (Jimmy Upson). By the end of the year, they finished ‘Digital Ritual’, keeping Glen’s performance on the album, and thereby preserving his legacy. 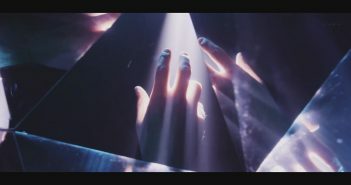 In February of 2017, the band independently released a single from the new album entitled ‘Starblind’ which premiered on Triple J’s The Racket. The accompanying video clip had also premiered via Metal Hammer. “On the day the single was released, I got an email from Chris at Eclipse” stated guitarist Danny Kenneally. “Chris had previously followed us on Spotify, and we came up in his Release Radar. When he asked if we had any more material, I told him about the new album and he immediately offered to put it out via Eclipse. I never thought we’d end up getting a record deal because of Spotify, but… that’s kind of how it happened.” Within a few weeks, the band signed to Eclipse Records, and began preparing for the album’s release. 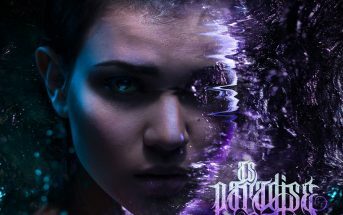 As Paradise Falls is a band that has redefined what the Australian metal scene is capable of, and ‘Digital Ritual’ is a genre-defying album that has raised the bar for greatness. Digital Ritual was released worldwide on July 21, 2017. Buy the full album on compact disc, download it via iTunes, Amazon, or Google Play, and stream it via Spotify, Apple Music, Pandora, Deezer, and more! Captive to the Creation is taken from the As Paradise Falls’ debut full-length album ‘Digital Ritual’ released worldwide on July 21, 2017. Dead Message is the third single from debut full-length album by As Paradise Falls entitled ‘Digital Ritual’, available everywhere July 21st!